Final grades not what you expected? When we meet parents who are concerned about their child's grades, we hear all kinds of reasons and excuses, such as "doesn't test well," "not good in math," "disorganized," "has ADD," "is a procrastinator," and, even, "lazy." Parents are stuck in frustration, wondering what's going on - and how to possibly fix it. 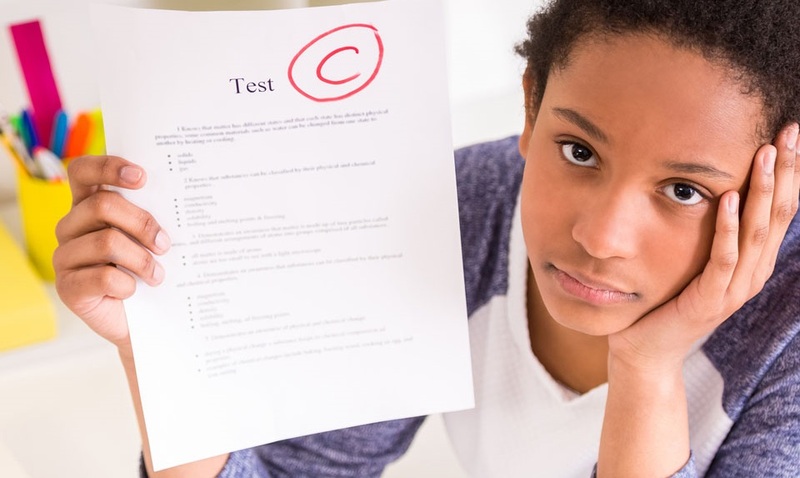 The concern over student academic performance could be low or failing grades, a disappointing C or D, or that the student fell from straight As because of one tough class. Whatever the outcome, we can help parents get past the frustrations and focus on solutions that address what, really, is going on. It's not the grade that matters, it's what went into it that counts. Without the distraction and pressures of schoolwork, the beginning of summer is the perfect time to reflect, problem solve, and think about how to improve in the next school year starting in the fall. We can facilitate that reflection and problem solving process with a FREE, NO-OBLIGATIONS ACADEMIC CONSULTATION. If you're in the DC area, we're glad to visit in person. For all other areas, we'll set up a video-conference for a live, personalized discussion with you and your child. We have years of teaching experience and work with all types of students, families, and academic challenges. We'd love to share our experience and expertise and provide you and your child with some good advice -- and a workable solution for a great next school year. Meanwhile, we wish our parents and students a happy, safe summer. Just don't forget about the coming school year this fall!